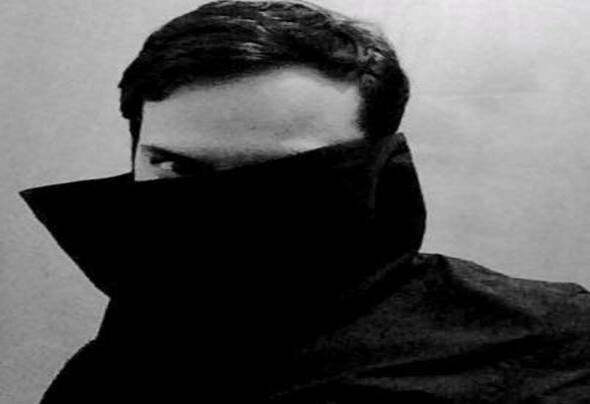 Allma Skneian is an Audio Designer and Dj Producer working for two Berliner labels,his First Album debuted was in 2013.He Studied sound Design at SRH Hochschule der populären Künste and Also spent some time at Souza Lima & Berklee Music Conservatory. In 2016 Releases At Romer Records and Berlin Exodus Collection, Vol. 1 Various Artists In 2018 Allma Skneian Announces Dinosaurs Ep Worldwide in his own Label Print Builting Control Records.